On April 10th, 1912, the finest, and most luxurious ship in the world left Southampton, England heading for New York City. 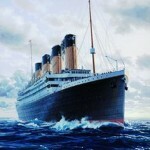 The ship was named the RMS Titanic, and she set said with 2,228 people on board. There were three classes of on board, the First Class, the Second Class, and Third Class, and each one had very luxurious accommodations that were the envy of everyone in the world. 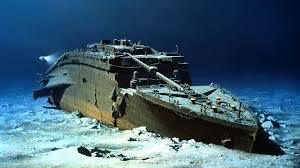 However, tragedy struck four days into the journey, and the mightiest ship in the world, that was supposed to be unsinkable, slowly sank into the dark, freezing water of the North Atlantic. Out of the 2,228 people on board, only 705 people were saved, but the world has never forgotten the ship. 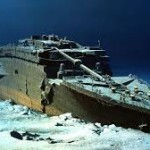 Here are some facts about the Titanic on the 104th anniversary of its sinking. 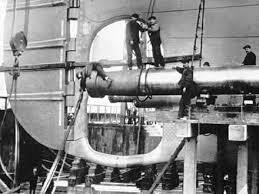 The construction on the RMS Titanic began on March 31, 1909. 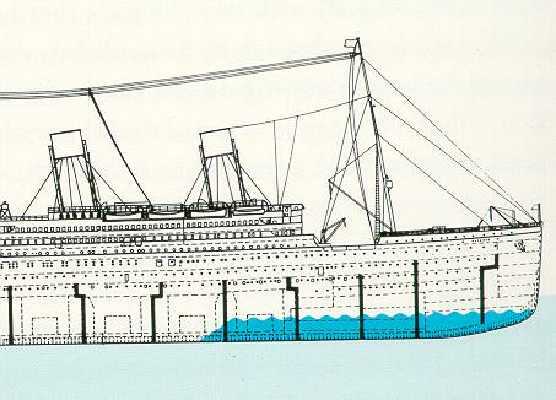 Harland and Wolff gathered a force of around three thousand workers, and put them to work on the grandest ship in the world. According to Francis John Parkinson, the son of a worker, his father went to work building the ship, his father worked “morning, noon, night, and even weekends. Sometimes he would work all night on Friday night and into Saturday afternoon.” It took these workers two years and two months for the ship to be build. With such a large item to build, and with such a demanding work schedule, there were a surprisingly low number of men injured, which was around 250, and there were only two worker deaths. 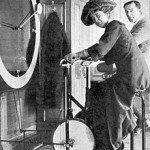 The RMS Titanic was making headlines befoer she even touched the water. A magazine named Shipbuilder featured the Titanic in an article that was published in 1911. 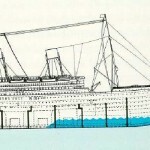 In this article, the Titanic was described as practically unsinkable, and one of the safety features mentioned was its 15 watertight bulkheads. While these bulkheads were considered state-of-the-art, the fact is that these bulkheads did not have tops. 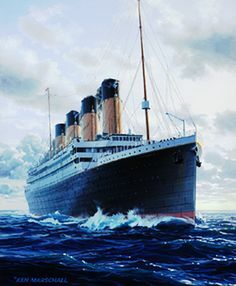 As the Titanic filled with water, and the bow sank lower, the water splashed over the top of those compartments, and went from one to another, which only made the ship sink faster. 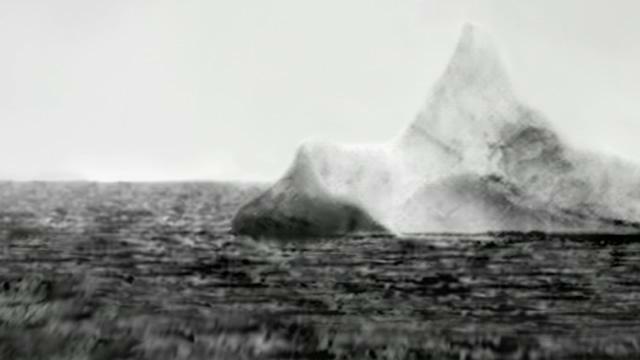 The iceberg that sank the RMS Titanic was no stranger to the North Atlantic. The massive piece of ice more than likely broke off from the coast of Greenland around 3000 years ago, and on the night of the disaster, that piece of ice ended up right in the Labrador current and the North Atlantic shipping lanes. 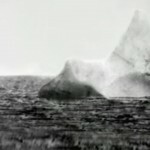 The iceberg than went on to other areas of the ocean, but it bore a huge red scrape along its base, which was the color of the Titanic under the surface of the water. 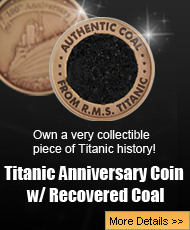 Back in 1912, the cost to build the RMS Titanic was a little over 7.5 million dollars. However, over time, and with adjusting for inflation, the cost in modern dollars would be over $176 million dollars, but either cost is still pretty high. 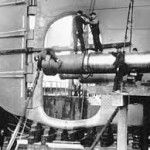 The four black and cream colored funnels atop the RMS Titanic were not all that they appeared to be. The first three were fully functional, but the fourth was just put on there for the kitchen vent, and also for show. 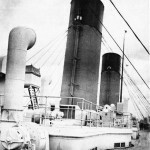 The fact was that J. Bruce Ismay had a theory that if people saw that the ship only had four funnels, they would not feel that the ship was as safe as those with four funnels. 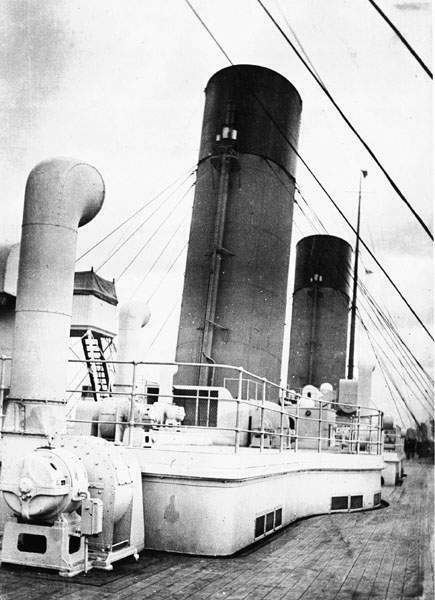 Also, another thing that Ismay kept in mind is the fact that the competition, which was like the Cunard Line, had four funnels on all of their ships. The RMS Titanic boasted luxuries unlike any other ship. The Titan ic featured a squash court, a swimming pool (which was still relatively new to people everywhere), a Turkish bath, and a gymnasium. 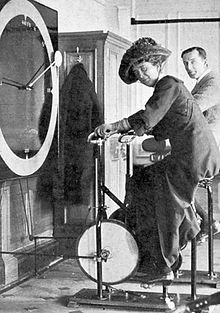 The idea was that passengers could get a good workout in the gymnasium, or by playing squash, and then go to cool down in the pool. In the next post concerning the 104th anniversary of the Titanic sinking, more facts that people may not know about will be revealed, and some facts are quite interesting!